Injection molded from polypropylene - the same material used for automobile bumpers. Tough and light. Five year hull warranty. 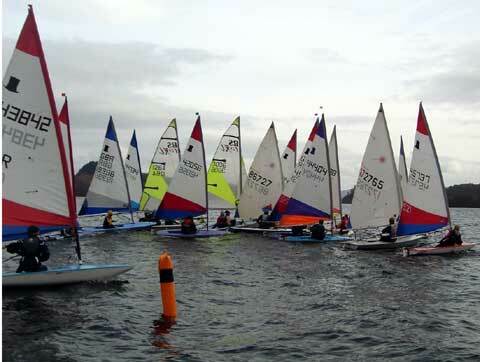 John Driscoll (the Royal Yachting Association's Sailing Coach writes: "The Topper dinghy has a unique place in the world of sailing instruction. It has made a greater contribution to the development of teaching techniques than any other boat in the last ten years, and its role is never likely to be challenged by any other type of dinghy." 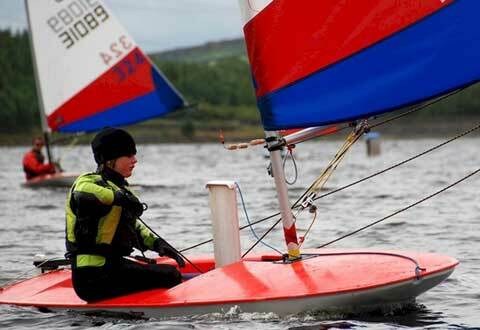 The Topper can be rigged, sailed, and righted by a child and is a IYRU registered class boat for single handed racing. 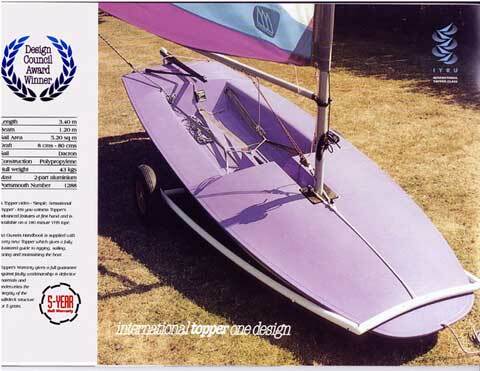 It can accommodate two persons but is designed to be sailed as a single hander. Portsmouth number 110.4 in the U.S. and 1290 for primary yardstick in the UK. The Topper is fully equipped with a 2 pc. 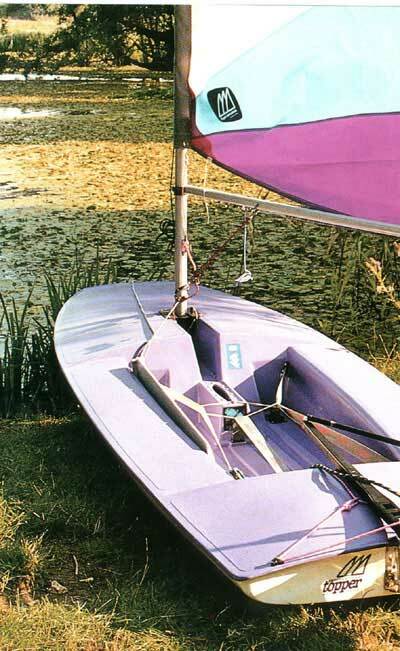 anodized aluminum mast and boom, dacron sail, kick-up rudder, toe-straps and comes ready to sail. 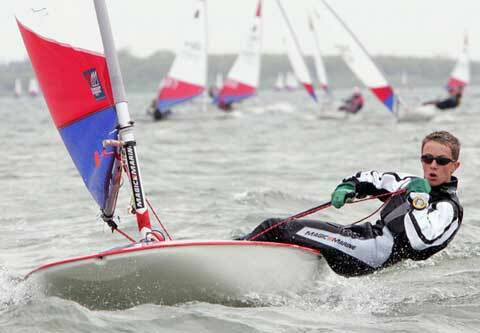 British designed....British built.....who knows more about sailing? Very informative video on the Topper sailboat, 60MB, this video does take a while to load, so have patience. It is worth a wait.